Lawyers for the city of Hazleton, Pennsylvania are attempting to resuscitate a troubled city ordinance which places liability on landlords who house illegals. The ordinance was stopped in its tracks by a federal court, which cited the federal government’s preemptive authority to control immigration policy. The city appealed this lower court’s ruling, and the case is now being argued before a federal appeals court. The law also precludes businesses from hiring illegals. Under the provisions of the local ordinance, landlords could face penalties for housing anyone without proper documentation. According to a news report, attorneys for Hazleton are arguing that the city has a legal duty to push illegals outside it’s geographic boundaries. The report also states that one justice has expressed concern that, if left unchecked, these restrictions may soon extend to a prohibition on selling food or denying public restrooms to undocumented persons. 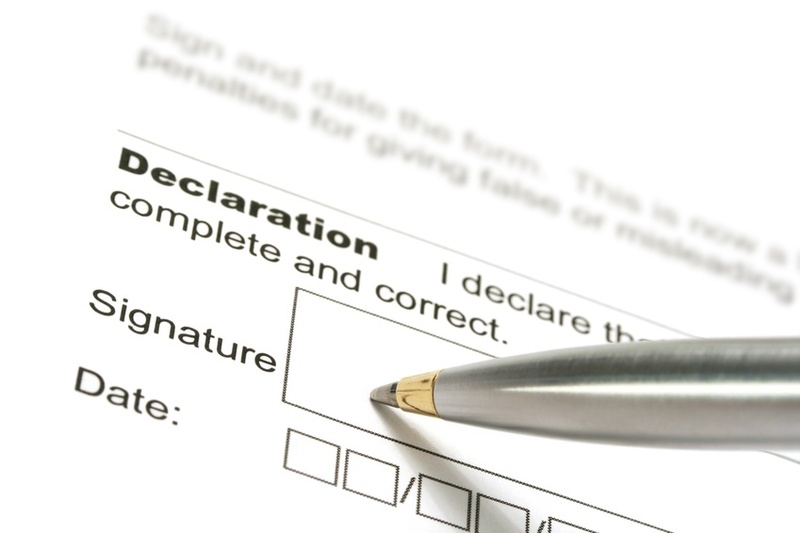 Landlords have expressed concern that it is difficult to abide by the law without a better understanding of what documents need to be provided to prove legal status. In contrast to Hazleton’s ordinance, California passed a state-wide law making it illegal for landlords to discriminate against renters on the basis of immigration status.